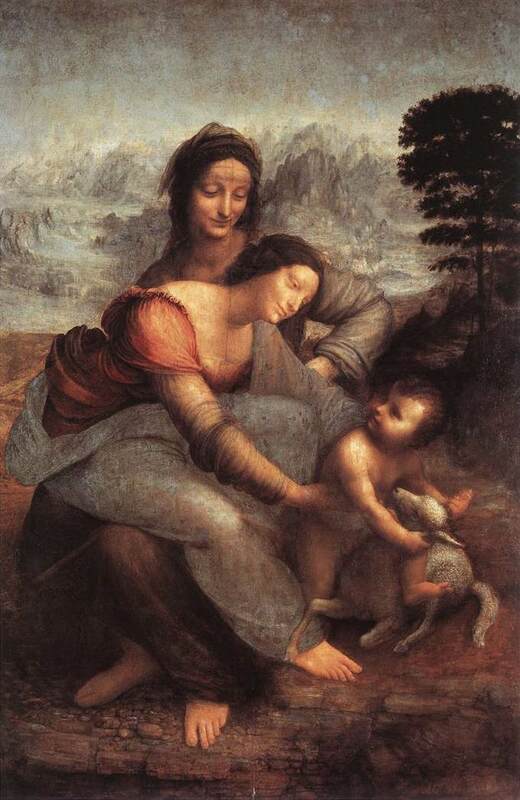 The period known as the High Renaissance represents the culmination of the goals of the Early Renaissance, namely the realistic representation of figures in space rendered with credible motion and in an appropriately decorous style. 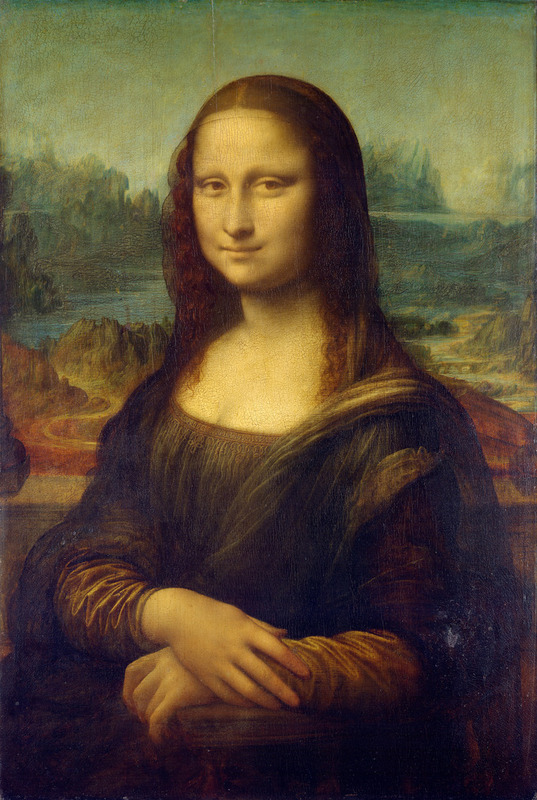 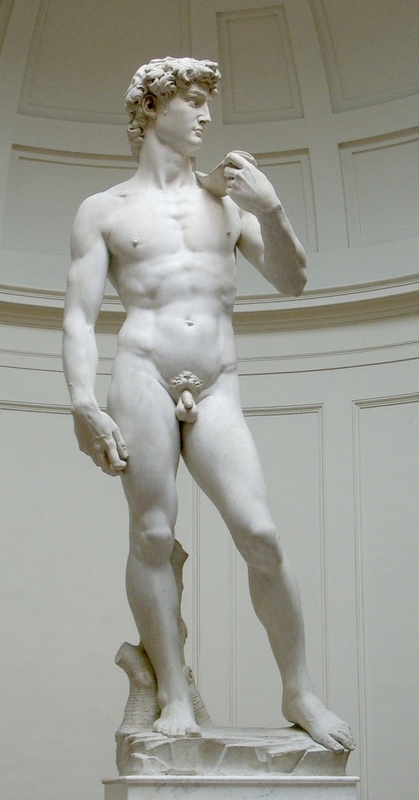 The most well known artists from this phase are Leonardo da Vinci, Raphael, Titian, and Michelangelo. 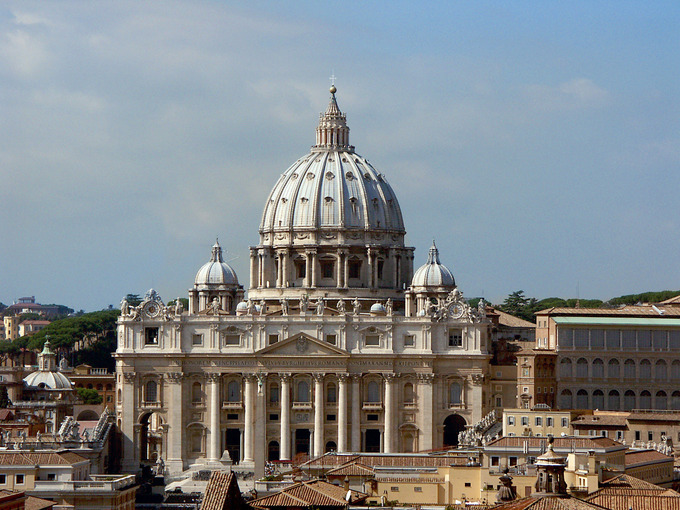 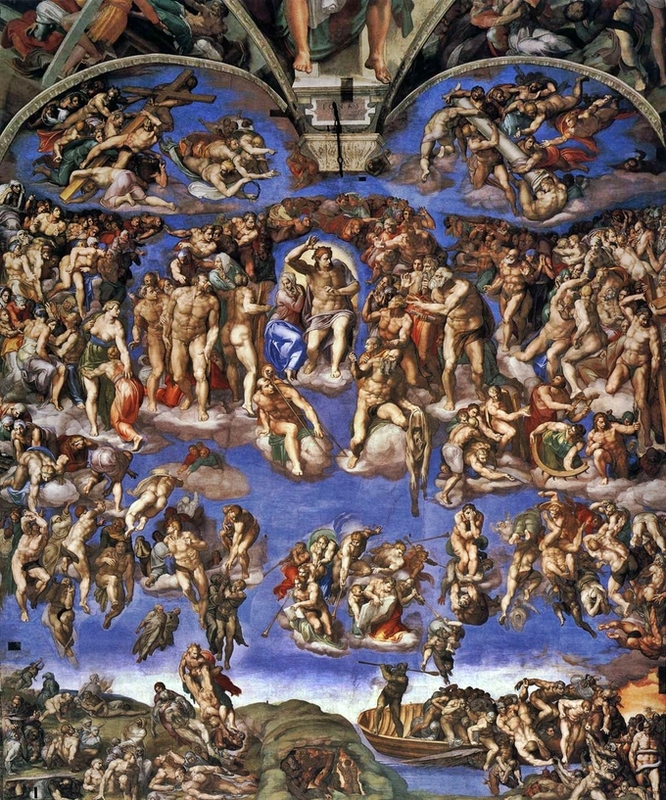 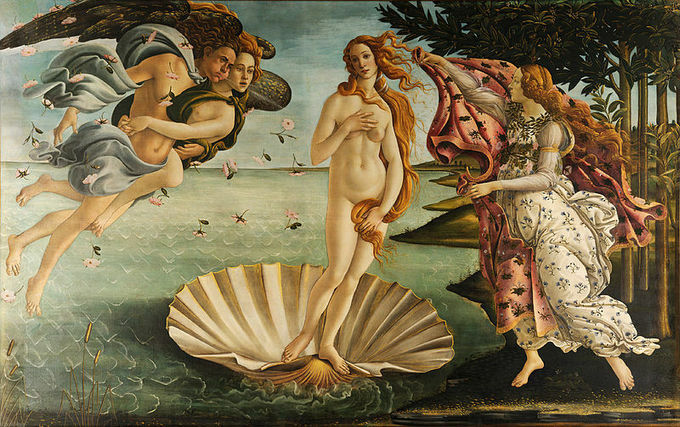 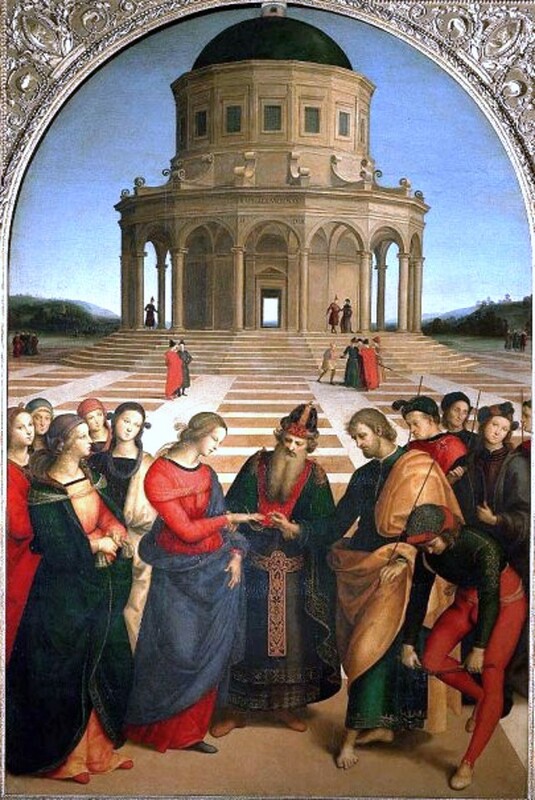 Their paintings and frescoes are among the most widely known works of art in the world. 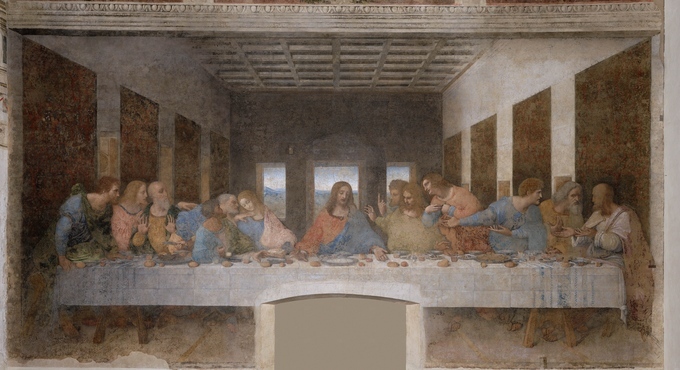 Da Vinci’s Last Supper, Raphael’s The School of Athens and Michelangelo’s Sistine Chapel Ceiling paintings are the masterpieces of this period and embody the elements of the High Renaissance.